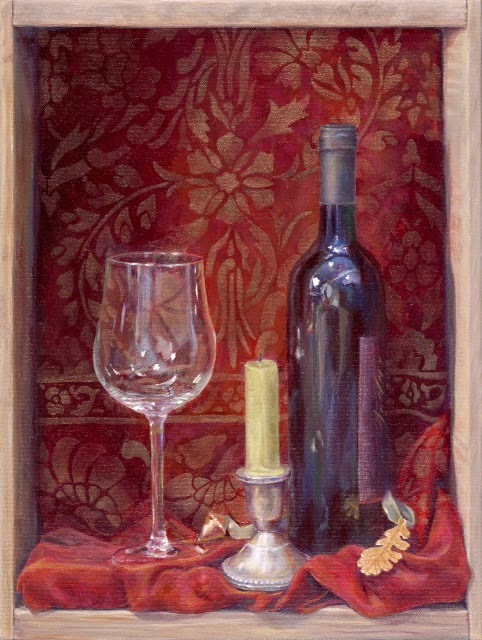 Sutter Creek Gallery has a new artist. 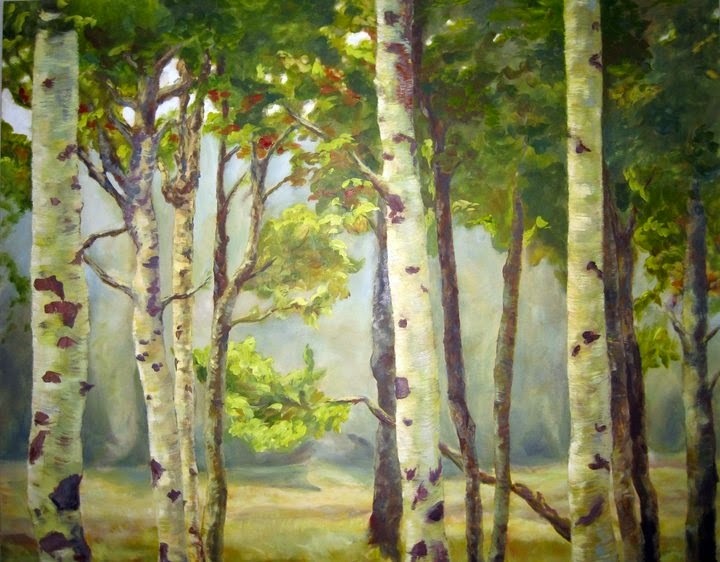 Oil painter Scott Anderson has joined the Sutter Creek Gallery as a cooperative member. His specialty is capturing the beauty of nature. As he explains, “the endless sounds of water rushing, birds singing, critters moving in the brush, and breathing the crisp air helps me to see and feel what I want to put down on canvas.” He becomes immersed in the changing colors, shapes, light and textures and works to portray what excites and inspires him about a particular place in time. Sheri Hoeger, who has been creating decorative and fine art for 25 years, will be demonstrating at the next meeting of the ACAA on Wednesday, March 11, at 7 p.m., in the Senior Center, 229 New York Ranch Road, Jackson. 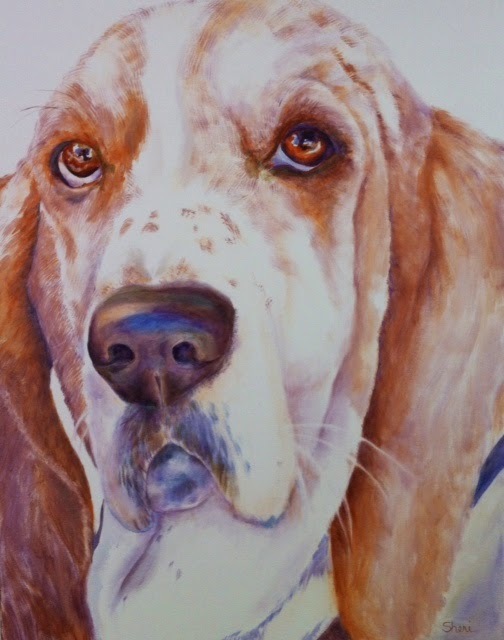 Hoeger she will demonstrate her technique for painting with fluid acrylics mixed with medium for increased open time and discussing her techniques for capturing the likeness and personality of an animal. ACAA meets each month on the second Wednesday. The public is invited and new members are encouraged. 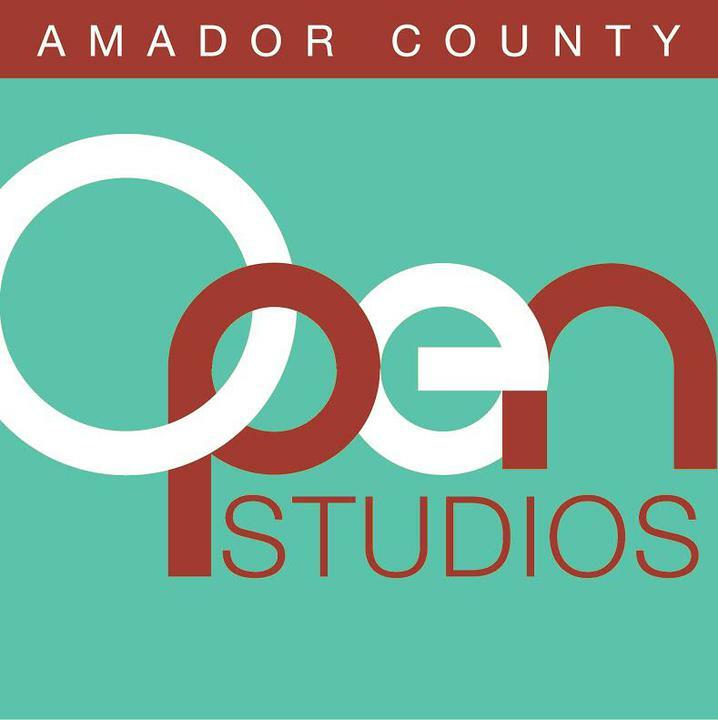 For more information visit amadorcountyartists.org. 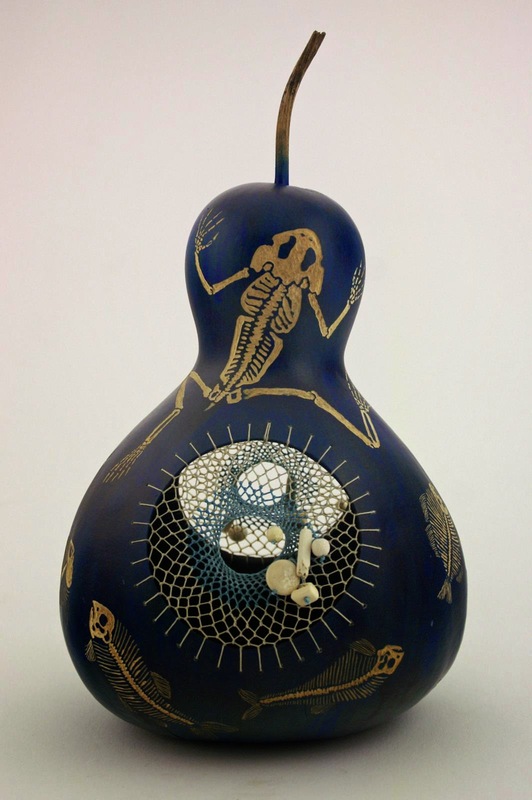 Check out Lynn Slade 2015 class schedule at www.lsladeart.com! The first class for 2015 is Critters in Collage on April 17, 18 and 19 from 9 to 4 each day. 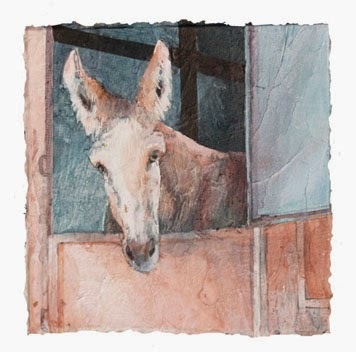 This fun class is all about capturing animals; their stance, their personality, their essence. Using your own photographs and working with rice papers and other collage materials, the workshop will explore collage techniques combining color and texture to create a one of a kind image. $140. The class is held in Lynn's studio in Pioneer. For further information email lynn@lsladeart.com. Spring is just around the corner so Sandra Campbell is highlighting florals for her show at the Sutter Creek Gallery where she will be the featured artist for March. Landscapes and abstracts will also be represented. Some images are pastel paintings while others are mixed media and collage. Campbell began to study art after retiring from teaching. She always had an interest in art, just not the time to pursue it, so she incorporated the arts into her middle-school English classes at every opportunity. After retirement, she enrolled in college classes in drawing, watercolor and the use of colored pencils. Later she studied under master pastelist Thelma Davis of Placerville for three years. Since then she attended workshops conducted by pastel artists Gil Dellinger, Clark Mitchell and others. Besides pastels, Campbell has long been interested in the possibilities represented by collage. Last year she completed a class at Cosumnes River College in collage and assemblage which has opened up new avenues of creation. A few of her pieces have been fabricated from cup-up pastel artworks. Others are made from rice and other torn or cut papers. Most recently Campbell took up a challenge to paint 30 pieces in 30 days. This led to experimentation with acrylic paints, including mixed media and abstracts. 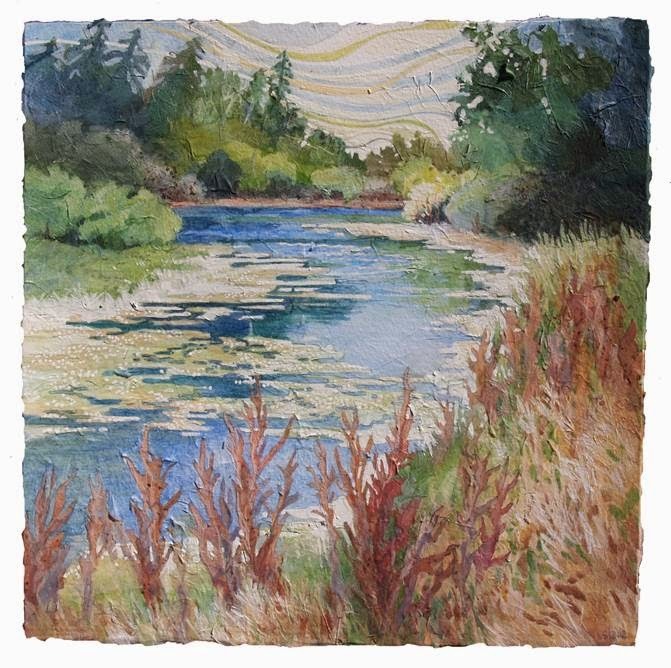 Sutter Creek Gallery invites you to meet Sandra Campbell at the reception in her honor on Saturday, March 7, from 4 to 7 p.m., as part of the region’s First Saturday Art Trek. 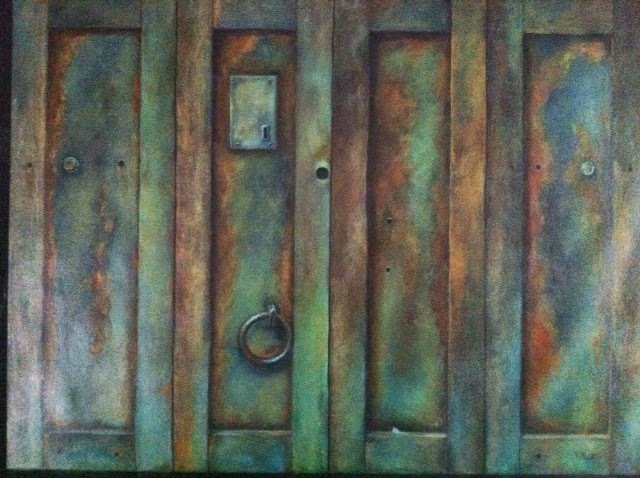 She is one of the local artists exhibiting at the cooperative located in the heart of Sutter Creek at 35 Main Street. Besides original paintings, Sutter Creek Gallery offers many affordable items including prints, cards, jewelry, gourds and fiber arts. The gallery is open Sunday, Monday, Wednesday and Thursday from 10 a.m. to 5 p.m., Friday and Saturday 10 a.m. to 6 p.m. For additional information, call 209-267-0228 or email suttercreekgallery@gmail.com. NOTE FROM THE ARTIST: I will be the featured artist for March at Sutter Creek Gallery and will have a reception in my honor on Saturday, March 7, from 4 to 7 p.m., as part of the region’s First Saturday Art Trek. Since Spring is just around the corner I decided to highlight florals for this show. However, landscapes and abstracts will also be represented. Some images are pastel paintings while others are mixed media and collage. The majority of these are recent works that have not been shown. Those of you who followed my recent challenge to complete a painting a day for 30 days will be familiar with some of them. I hope you can join me on the 7th to visit with me, see my work, and enjoy the wine and refreshments. HEATHER HOPMAN, multi-talented artist, demonstrated February 11 at the ACAA meeting. She displayed not only her knowledge of the subject but her enthusiasm for her craft. 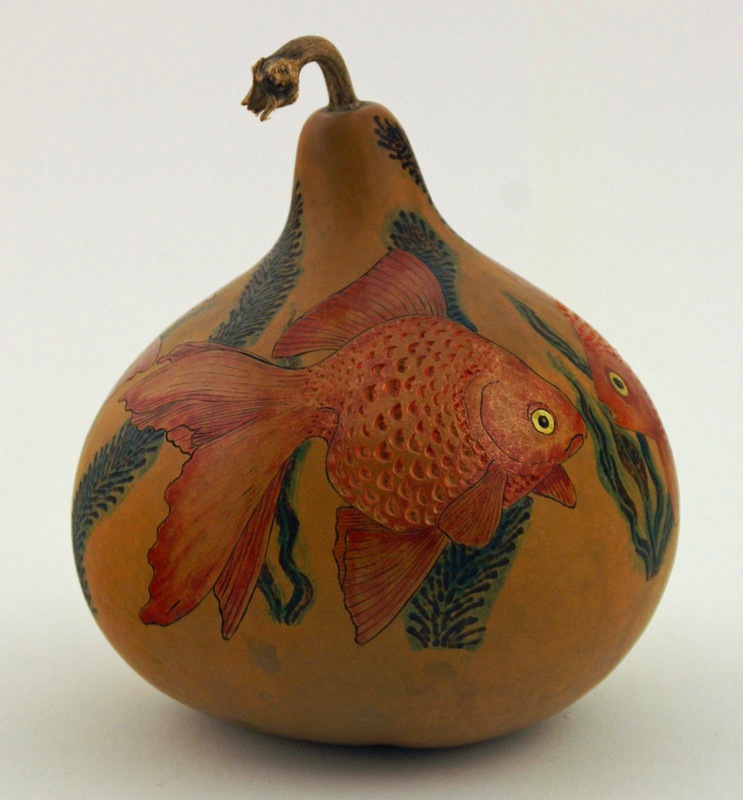 She discussed and provided examples of various types of gourds, wood burning, gold leafing and other methods of enhancement. Heather and her husband are the owners of Chaos Glass Works in Sutter Creek.